Fixed deposit (FD) interest rates of non-banking finance companies are more attractive compared with those of banks. Fixed deposit interest rates: Fixed deposits (FDs) are offered by both banks and corporate houses. Fixed deposits or FDs are offered by banks as well as corporate houses. However, fixed deposit (FD) interest rates of non-banking finance companies are more attractive than their banking peers. This is because the risks associated with corporate fixed deposits are higher than bank fixed deposits, say experts. "Customers should invest in high-rated corporate (fixed) deposits with AAA or equivalent rating, and avoid choosing a low-credit rating company. 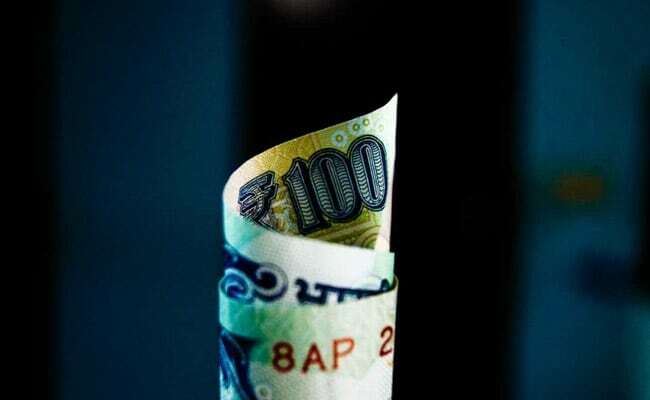 However, those who are very risk-averse should continue choosing bank fixed deposits which ensure a psychological comfort," said Dinesh Rohira, founder and CEO, 5nance.com. Bank fixed deposits are secured by the Reserve Bank of India up to Rs 1 lakh. This means that even if a bank goes bankrupt, each depositor will get this sum. Corporate fixed deposits do not offer any such security. If the non-banking finance company goes out of funds, it might default on interest payments. The following fixed deposit interest rates came into effect on May 28, said SBI. The following fixed deposit interest rates are applicable from July 6, 2018, according to hdfcbank.com. Customers can choose from cumulative fixed deposits (where interest is payable at the time of maturity) or non-cumulative fixed deposits (where interest may be payable at monthly, quarterly, half-yearly or annual basis), said Bajaj Finserv at bajajfinserv.in. Shriram Transport said on its website stfc.in that it offers an additional interest of 0.15 per cent per annum on all renewals, where the fixed deposit is matured on or after 15th June 2018. Fixed deposit interest rates of small finance banks are higher than their larger peers.